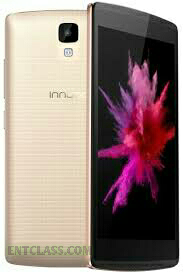 This smartphone --Innjoo Fire2 Air LTE-- is a midrange smartphone, though it's a budget smartphone. It is 4G LTE enabled running on Android 5.1 Lollipop. It has a screen size of 5.0-inch, 720 x 1280 pixels. 1GB RAM and 8GB internal memory. Hmm, camera is 8MP back with LED flash and 2MP front facing camera. Battery capacity of 2800mAh. 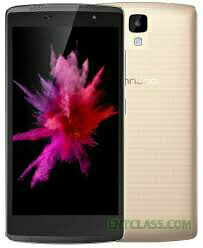 Kindly check below for the full specifications and features of this smartphone.